For all Dads and Moms out there! Here's one weekend that you can enjoy with your family. 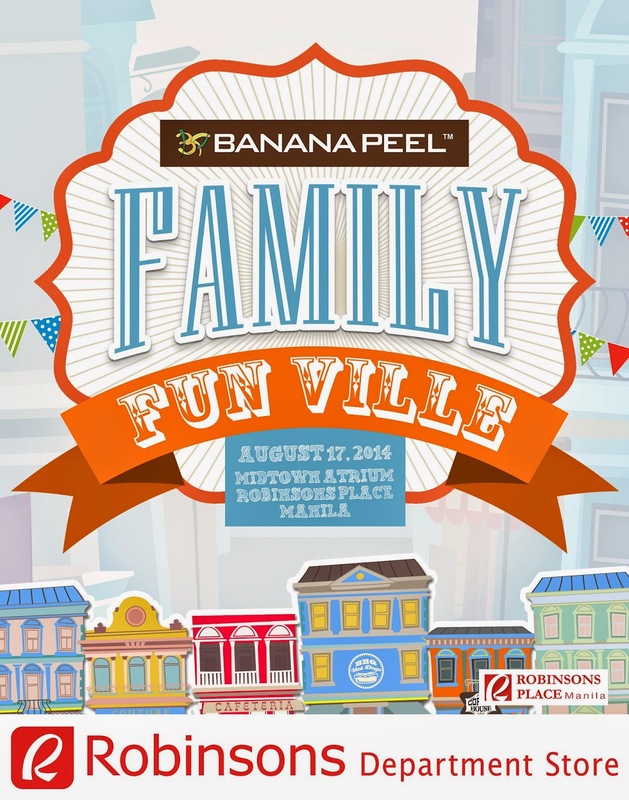 The event will happen this coming August 17, 2014 at the Midtown Atrium, Robinsons Place Manila. Fun things awaits us all. 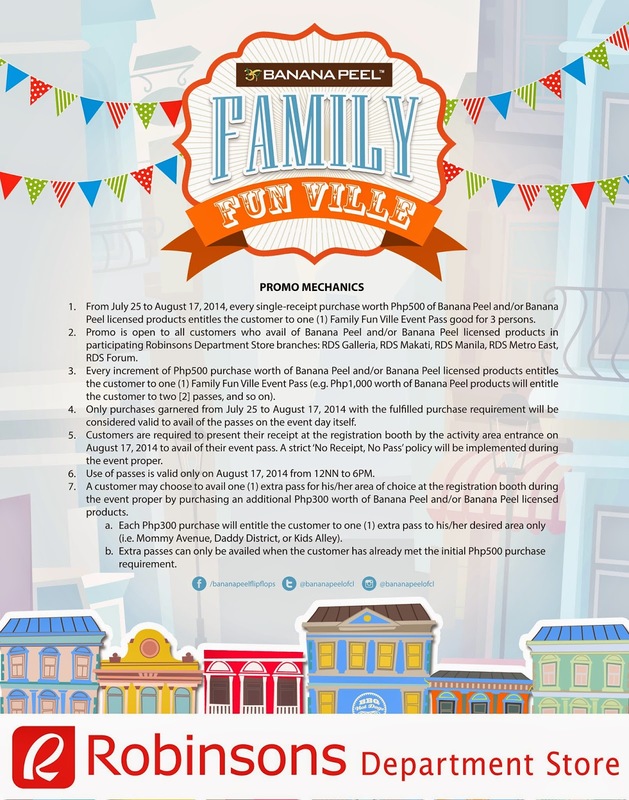 From July 25 to August 17, 2014 all purchases worth Php500 of Banana Peel licensed products entitles the customer to a one (1) Family Fun Ville Event pass good for three (3) persons. 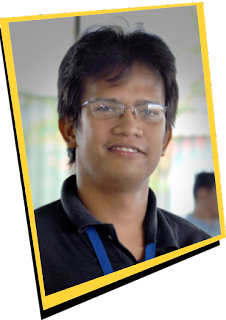 An exciting event awaits the whole family.